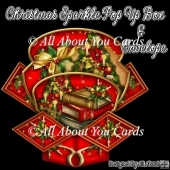 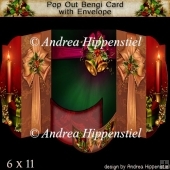 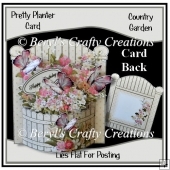 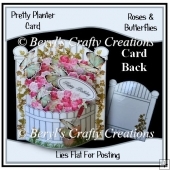 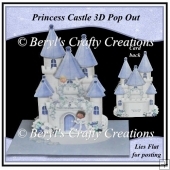 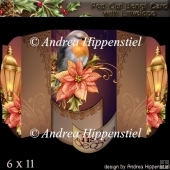 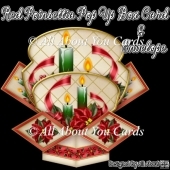 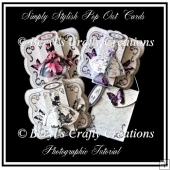 A great value bundle of 10 stunning card which looks more complicated than they are! 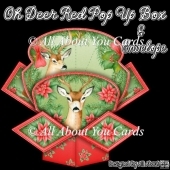 As you open the card, the panel of pictures unfolds, twists and pops out, wowing the recipient and leaving them wondering how it's done. 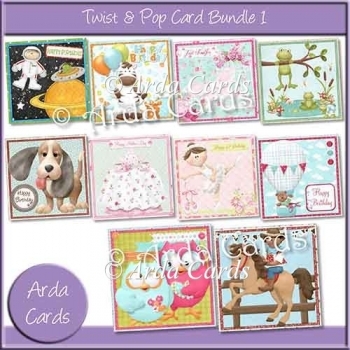 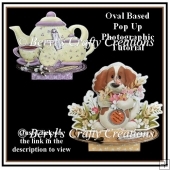 The designs in this bundle are Out Of This World, Party Animals, Perfect Roses, Pond Life, Puppy Love, Teatime Delights, Tippy Toes, Up, Up & Away, What A Hoot and Yee Hah. 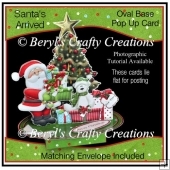 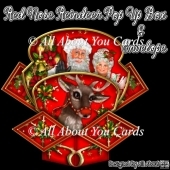 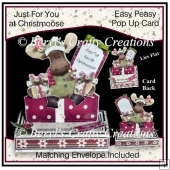 The cards come with a matching envelope and instructions for making.